The European Parliament has abandoned its long-held 40% energy efficiency target at the final hurdle, after political groups opted on Wednesday (17 January) to back a binding 35% goal for 2030 instead. MEPs decided to choose the safe option and agree on one position ahead of talks with the Commission and member states but it meant downgrading its efficiency ambitions. But they were able to preserve an all-important energy savings goal of 1.5% under Article 7 of the draft report and include the transport sector for the first time. 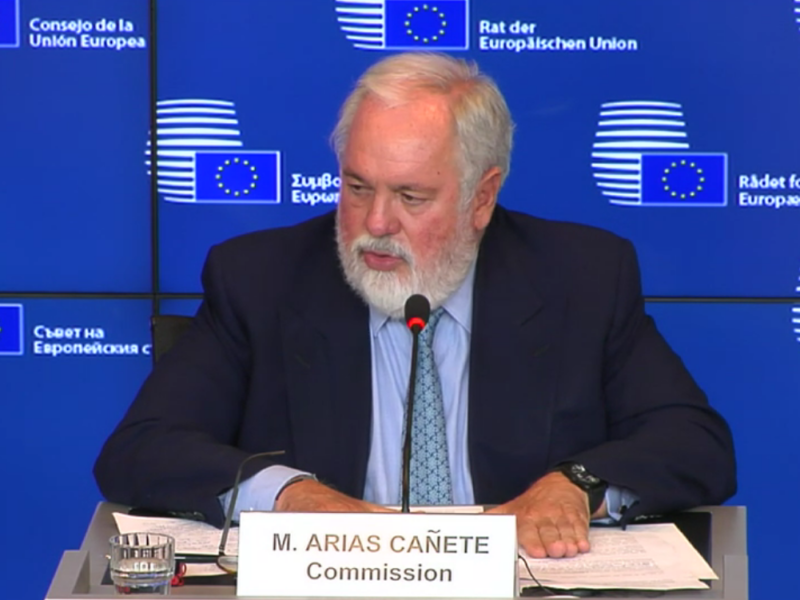 EU climate chief Miguel Arias Cañete welcomed the result, pledging to help secure an “ambitious agreement” in talks with the member states. German Socialist MEP Martina Werner said the outcome was “a big disappointment, as the Parliament has given up of its ambitious 40% target for the first time” but was hopeful that the result still shows that the institution is “serious about the energy transition”. 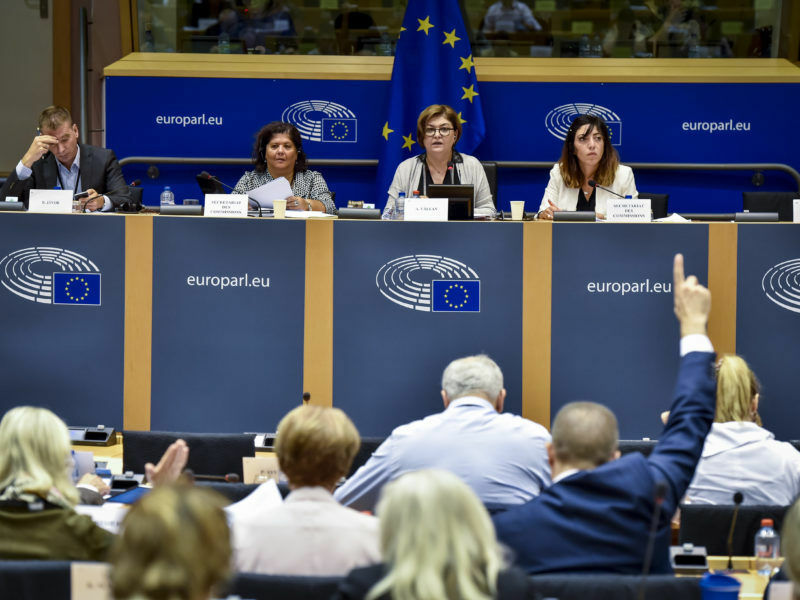 The result is a double-edged sword as it represents two milestones: the Parliament’s first shift to 35% and the EPP group’s first commitment to moving up from its previously rigid 30% position. Wednesday’s vote was difficult to call before MEPs arrived in the hemicycle as the S&D, helmed by Czech MEP Miroslav Poche, and the EPP, under the guidance of German counterpart Markus Pieper, were unable to compromise on the fundamental aspects of the file. After the vote, the EPP man was happy that his colleagues had rejected the “out-of-this-world” 40% target and said the agreed text is “a good start” with which to enter trilateral negotiations, an opinion shared by Greens/EFA shadow Jávor Benedek. The Hungarian MEP called on climate chief Cañete after the vote to support the Parliament’s freshly adopted position and help convince the member states to back “at least” 35%. Poche thanked his colleagues for granting him a “strong mandate” after 485 MEPs voted in favour, with only 132 rejecting the text and 58 abstaining. 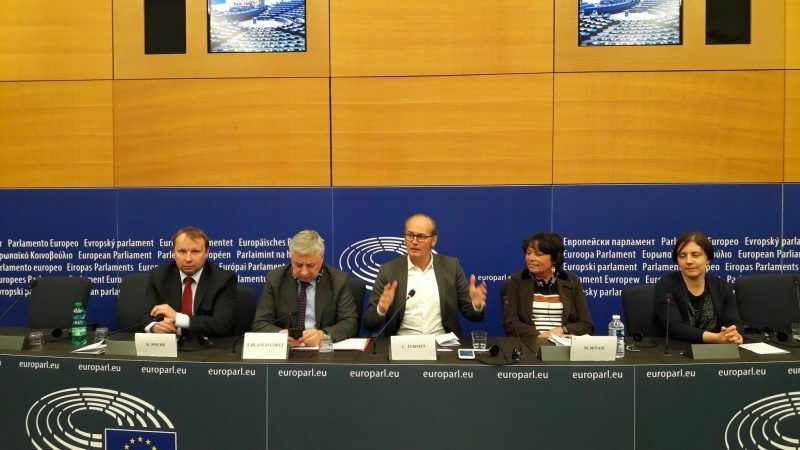 Poche, who replaced his predecessor Adam Gierek in December, will now represent the Parliament in the upcoming negotiations, where he will have to convince the member states that they should increase their 30% position. During the period between November’s energy committee vote and this week, Pieper was insistent on adding a so-called adjustment mechanism, which would alter the targets in line with changes to the economy, as his price for supporting 35%. But Socialist lawmakers, including Vice-President Kathleen Van Brempt, were adamant that the idea was “pointless” and it was rejected in the final text. But some environmental groups were left non-plussed by the Parliament’s willingness to abandon 40%, a figure that its energy and environment committees, as well as numerous resolutions, have all consistently backed in the past. Friends of the Earth Europe campaigner Clémence Hutin said: “Today’s position falls short: when it came to the crunch, MEPs folded and opted for a disappointing 35%”. She blamed the EPP for bringing down the level of ambition and denounced its role as “deplorable”. But European Environmental Bureau energy expert Roland Joebstl was more upbeat, insisting that the inclusion of the transport sector in the energy savings mix would make it “part of the energy efficiency success story”. Until now, waste and pollution from transport was discounted from efficiency plans but the Parliament will now have the chance to argue its case for including the sector during member state talks later this year. But the EPP claimed victory in a smaller detail of the report, which would have, according to Pieper, imposed “unrealistic renovation rates of public buildings”. Instead, the focus will remain on central government buildings. A report on the update of the Renewable Energy Directive (REDII) by Spanish MEP José Blanco López passed as expected just before the EED vote, with the Socialist lawmaker securing a strong mandate for further negotiations. 492 MEPs voted in favour, with only 88 against and 107 abstaining. Despite calls from environmental groups in the lead-up and a recent fall in renewable energy prices, lawmakers stuck with a non-binding 35% target. Proposals for a 40% target or a binding 35% goal both fell through. 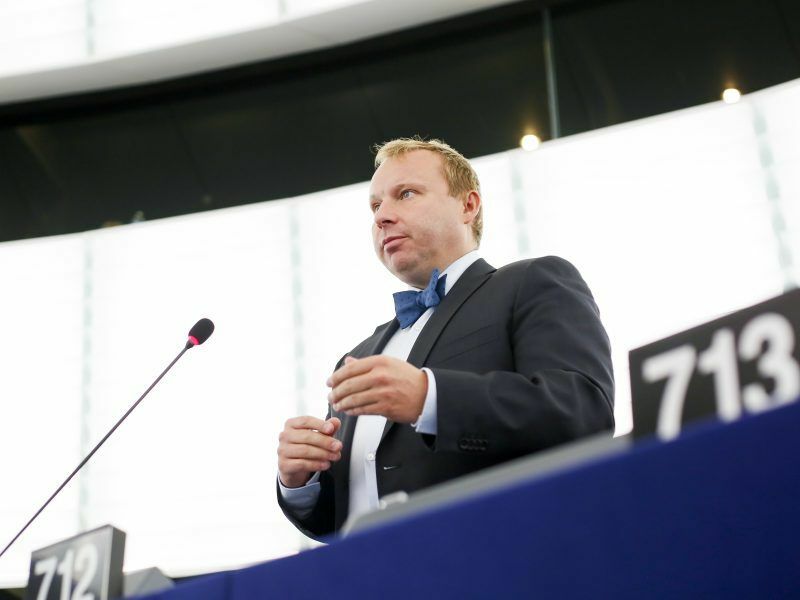 Industry group Solar Power Europe said the agree target showed the EU is an “energy champion” and called on the Parliament to fight its corner in trilogue. Wind and ocean power counterparts WindEurope and Ocean Energy Europe also praised the result for upping the Commission’s initial proposal. The EU executive initially came out with just 27% but has recently conceded that a higher target could be “affordable“, acknowledging that lower prices and the Paris Agreement have changed the game. 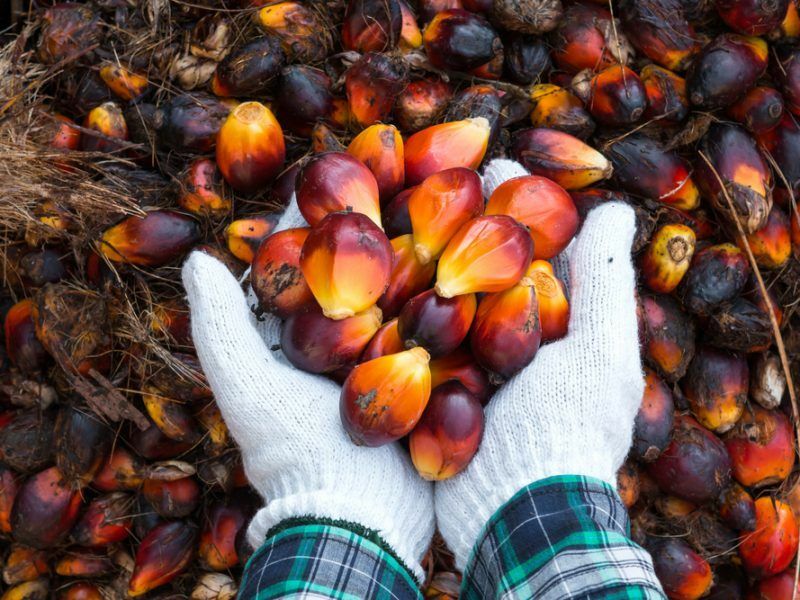 In a more controversial aspect of the vote, lawmakers backed a ban the use of palm oil as a biofuel, while agreeing to freeze other crop-based fuels at their current levels. After the efficiency drama, it was the turn of the energy union governance vote, which yielded a number of encouraging results, including plans for net zero greenhouse gas emissions by 2050, as well as a carbon budget, a proposal which had looked at risk before the vote. Imke Lübbeke, Head of Climate and Energy at WWF European Policy Office said: "MEPs have shown that high ambition is both possible and crucial. Further reducing energy use, and setting a goal of net zero emissions are key to our Paris Agreement commitments - and both became more likely today. The European Parliament must now hold firm to its positions in the upcoming negotiations with the EU Council,” said. Sadly, this ambition was not echoed at the renewables vote. The outcome there was a win for the fossil fuel and biomass industries, and a slap in the face for citizens, the climate and forests." Wendel Trio, Director of Climate Action Network (CAN) Europe said: “The decision to increase the clearly inadequate EU energy targets and the long-term climate objective is a step in the right direction. With this position the European Parliament clearly challenges EU governments that have opted for far less ambitious proposals. However, these targets still fall short of what is needed to meet the long term goals of the Paris Agreement. The EU will need to ratchet up the ambition to levels that match the seriousness of the climate change threat in the nearest future, latest by 2020." 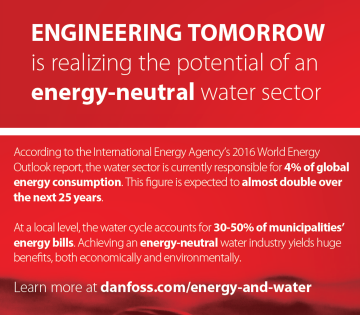 Alix Chambris, Danfoss EU affairs director, said: "It is good news for Europe that Article 7 of the Energy Efficiency Directive is maintained and even strengthened. 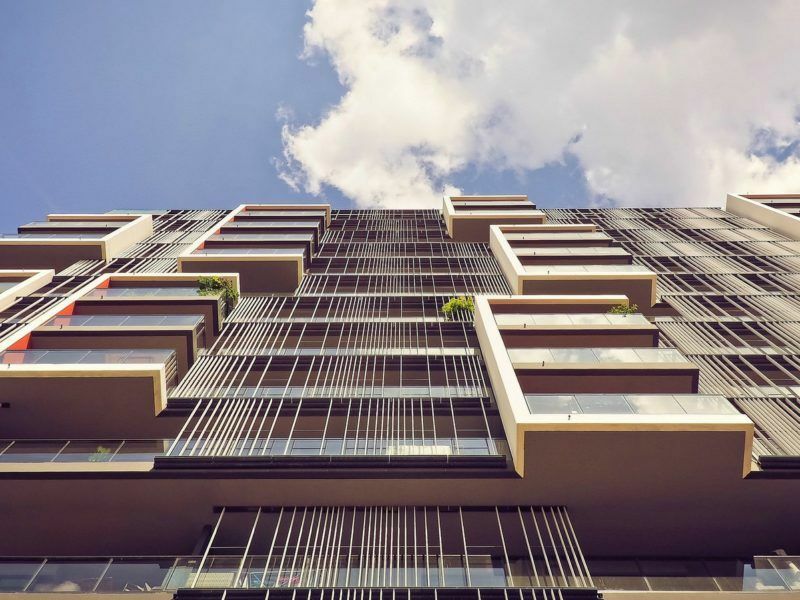 Energy efficiency obligation schemes have a proven track record of successful delivery of energy savings while leaving the market decide where best to invest. Calculation based on data from the UK shows that they are 7 times more effective in saving energy than a one off increase of the energy tax."